Our collections are compromised of our studio's sought-after specialty products that are unique to the Helena Woods studio. Most of our clients prefer a collection that is a combination of these products as it allows them to have a bit of everything. By choosing a collection, our speciality products are discounted for our clients compared to their a la carte value. - All Signature Session families must choose from one of our above four collections. - Collection choice is made after viewing all of the images in the gallery. on the day of the in-person ordering consultation. - Framing, installation, and delivery options available for an additional fee. - Artisan wall art piece includes your choice of our framed wall art or a gallery wrapped canvas. - We are often happy to make a few alterations to a collection to meet your family's needs. Please ask at your ordering session. HW Studio clients, upon purchase of our Signature session fee, have the option to choose between 5 of our product collections upon gallery delivery. Please note that our studio always email the files to our clients within 72 hours of ordering. A few weeks later the files arrive again in the form of a USB. 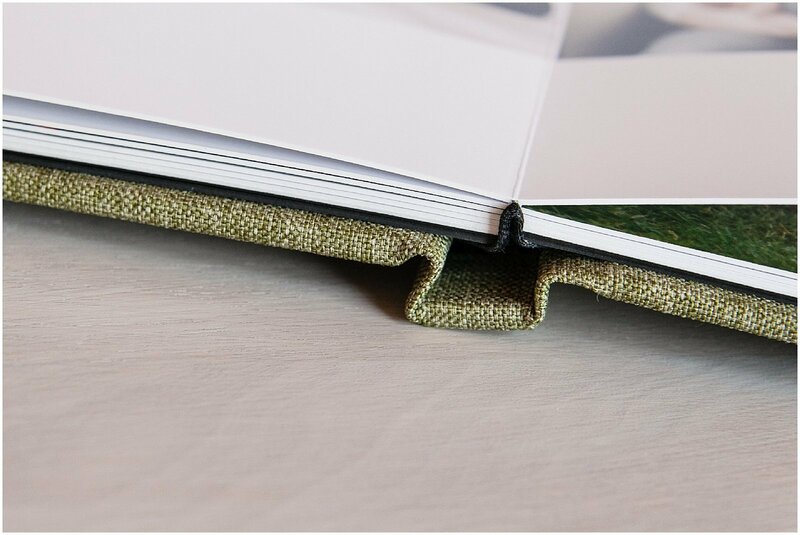 Our coveted signature storybook is a stunning product that is only offered by our studio. This 10x10 book features a fine art canvas cover and exquisite watercolor pages. It truly is a treasured heirloom for your family for many years to come. Because so many of our sessions are a series of moments that tell a story, the signature storybook is the perfect product for most sessions. It is created to tell the story of your family, baby or children at this chapter in time. These timeless and sophisticated books included all of the images from your session as well as special images that we take to tell a bit more of the story. For babies, we include images that tell the story of their babyhood: the nursery, baby booties, first blanket, christening dress. For families, we include images of favorite toys, your family's home, your favorite books. We work one on one with your family to make the book customized and include special quotes, your child's 'favorites,' or milestones scattered throughout. Many of our clients purchase a second album at a cost of 350.00 per additional copy for grandparents and to pass onto the children one day. - Your choice from three styles of frames that our studio has carefully selected to work in all of our clients homes. All of our wall art includes the artist's signature and a certificate of authenticity. We aim for our wall art to become heirloom pieces of fine art hat our clients will treasure in their homes for many generations to come. 11x14 - 320. 16x20 - 410. 20x24 - 520. 24x30 - 710.